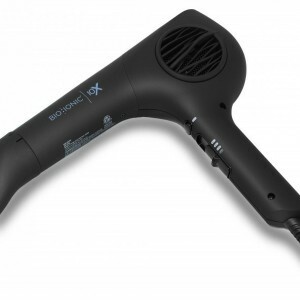 Hair Dryer Snap On Nozzle ..
glides smoothly through hair variable temperature control with settings from 170°F to 450°F i..
lightweight DC motor for less weight while styling ergonomic handle for better hand health ce..
ergonomic handle for better hand health ceramic distributes heat more evenly far infrared hea..
x technology refers to the extended, insulated barrel for nozzle-head styling far infrared heat..
long-life motor ceramic distributes heat more evenly far infrared heat dries hair from the in..
lightweight & powerful lightweight DC motor for less weight while styling ceramic distrib.. 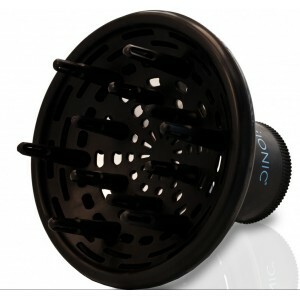 Fits all BioIonic and most other dryers, except the Bio Ionic Travel Dryer. 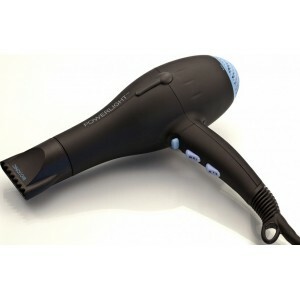 Heat resistant, durable .. 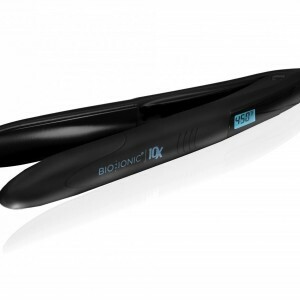 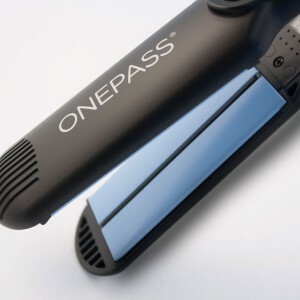 Powerful airflow (1875W) for faster drying without damage Ultra-lightweight for easy all-day us..
Patented EcoDrive motor dries hair in under 10 minutes • Natural Volcanic Mineral infuses..
Vibrating Plates smooth & Style in under 10 minutes* Natural Volcanic Mineral infuses micro..
Silicone Speed Strips help provide faster straightening and increased shine Instant heat, up to..